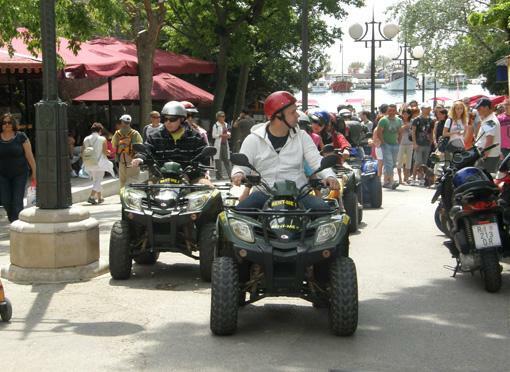 This is an event whose aim is to promote Krk's tracks and paths appropriate for use by bicycles, scooters and quad bikes. 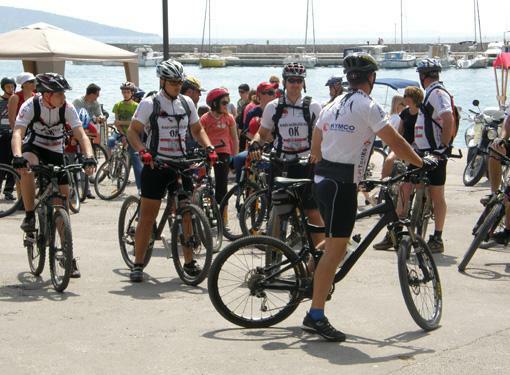 The event, under the name "Krk Spring Bike Adventure" replaces the popular event "Spring on Wheels" that was held in Krk City in the past. 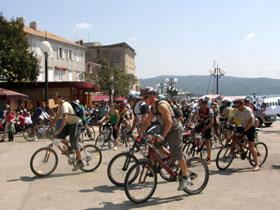 Get to know island of Krk bike paths and routes and enjoy entertainment program later on. 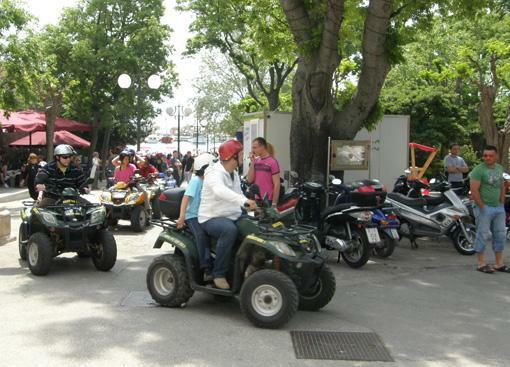 If you wish to join in, there is also a possibility of rental of a bicycle, a scooter or a quad. Similar manifestation was run last spring. The tour started at 10am on Krk quay and return was planned for 4pm. For hungry ones, a home made lunch in village households was organised. Upon return to the City of Krk there was a live music and offering of local cusine.